Heyyyy, so guess who just got nominated… Yeah you. YAY! 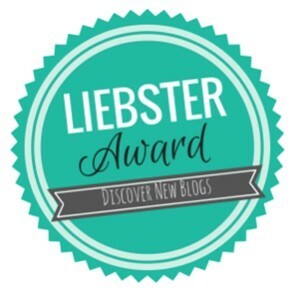 And another nomination for the Liebster Award! Haha, awwe! Thank you muchly. I nominated both your blogs for the Sunshine Award! Thank you so much, such a surprise!! Sorry I have been so MIA lately. This summer has been so busy and hard to find the time to sit still. I’m hoping to be back soon.